3.5	stars -	"Review for Da Kine Indo Surf Hat Black" Mark Taylor This Da Kine Indo Surf Hat Black is the best Surf Caps and Helmets I have tried. 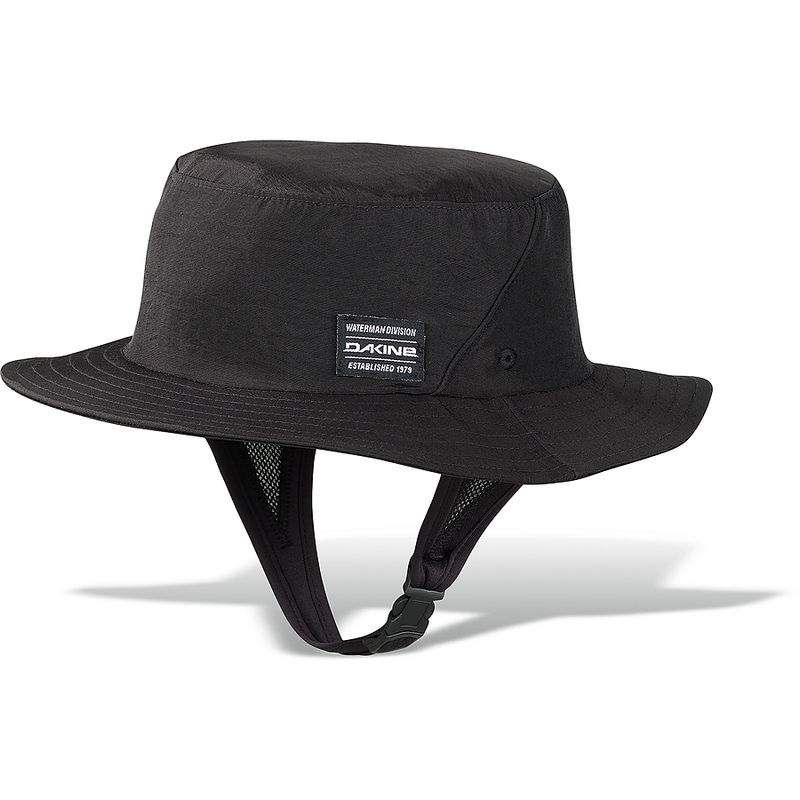 This hat stays on your head while keeping the sun off. 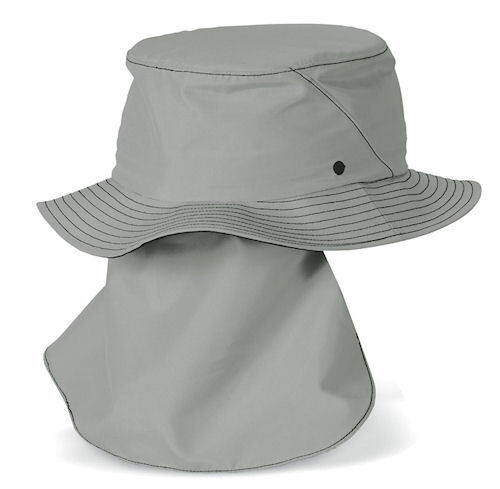 This 100% nylon SPF quick dry fabric, two sizes, bucket style hat comes with an adjustable chin strap, removable legion flap for the back of the neck and a stash pocket.